Yes, we’re open at our temporary store in Ryde, Sydney while construction is underway on our new Superstore on level 2 of the centre. Come and meet Victoria - our new manager for Top Ryde City. 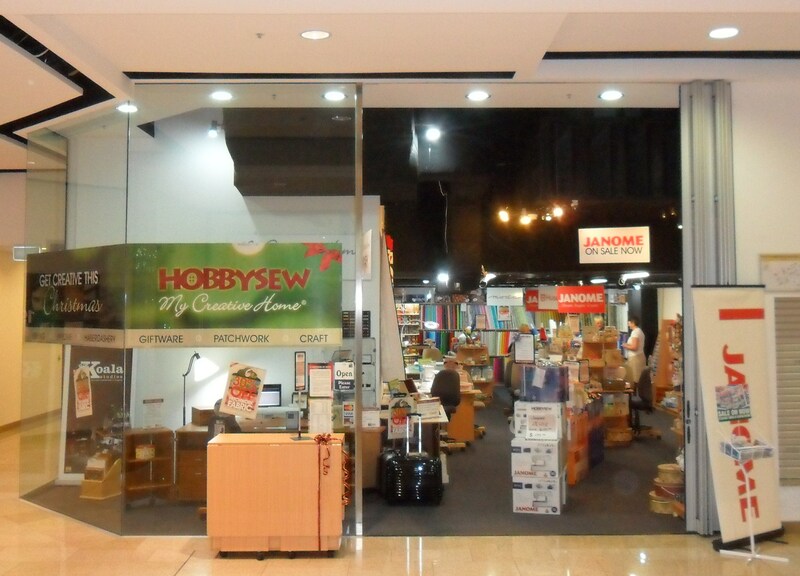 We’ve got a great range of patchwork fabrics, sewing machines and furniture, thread and much more…. and better still for a limited time receive 30% off all our fabric in stock. Mention the blog and receive 15% off any item not currently on special. One thing is for sure, the new store is going to be SUPER with a cafe, three classrooms and a whopping 730+ squares to fill with great stuff…. can’t wait! !